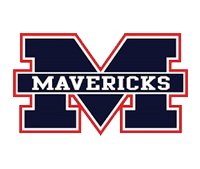 Being a student athletic trainer at Manvel High School is both an honor and a privilege. Entrance into the program is done through an application and interview process each spring. Interested students must show a commitment to academic success and have no disciplinary issues. Students should have an understanding of the time commitment asked of student athletic trainers. Applications are due by May 1st with interviews done on an individual basis before the end of the spring semester.